Luscious Lips Live! contest: Entry #4 - Divassence! 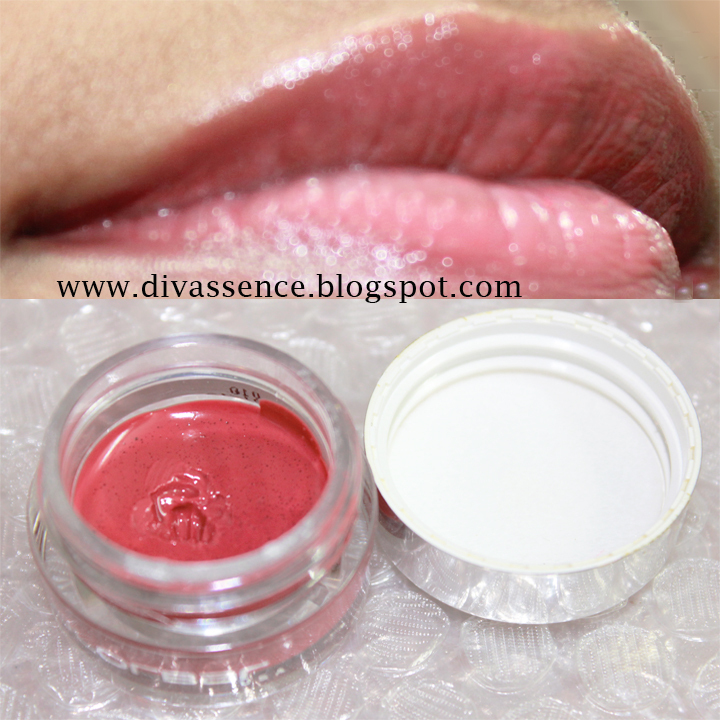 My favourite lippie award in the pink category definitely (& predictably :P) goes to Colorbar Lip pot in Forever pink! I love it mainly because of it’s colour and pigmentation and also because it keeps my lips moisturized and glossy for about 4 hours (glossiness goes away in two hours, but thats fine with me :P).. And when i top it over Chambor powder matte desert rose, the resulting colour is to die for!